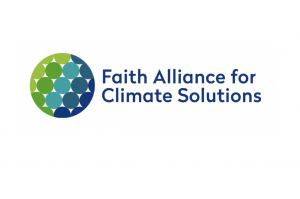 As an interfaith climate advocacy organization, FACS will intentionally include diverse communities, especially, those most affected by climate change. FACS will actively seek out and involve individuals and communities from all racial, ethnic, economic, age, gender, sexual orientation and faith/spiritual traditions in Northern Virginia. Global warming and climate change disproportionately affect lower-income populations and those in poverty, immigrants/refugees, and racial and ethnic minorities. FACS commits to listen to and act on the experience and wisdom of diverse voices. This explicitly includes representation on the FACS Board of Directors, Community Council, general membership, and FACS’ programs and advocacy efforts. It is FACS’ policy that it will embody the diversity of Northern Virginia as we advocate and act on behalf of one another and all stakeholders.